Protect your most important assets. Wireless Armour, described as “Underpants for SuperHeroes” by Sir Richard Branson, is designed to preserve the health of a wireless generation exposing themselves to unprecedented levels of electromagnetic radiation. 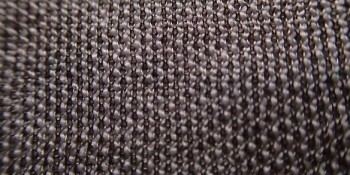 Real silver, woven throughout our Radiatex™ fabric using a unique process, provides a shield from this radiation, is anti-bacterial, anti-static, and so helps you stay fresh and comfy where it matters. Staying safe from radiation doesn’t mean giving up on great looking, comfortable underwear. Go for front-only protection, with our 180 range, or choose the full monty front-and-back option with the 360. Both are available in trunks or boxer briefs.